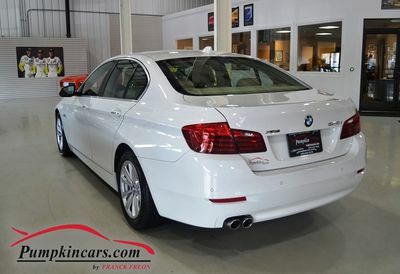 Pumpkin Fine Cars and Exotics: IMMACULATE 5-SERIES!!!! 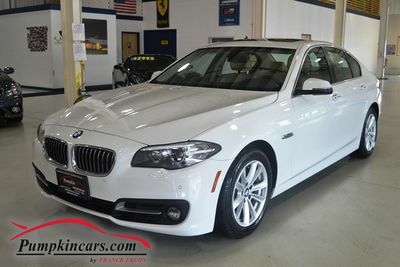 $30k OFF THE MSRP!! !